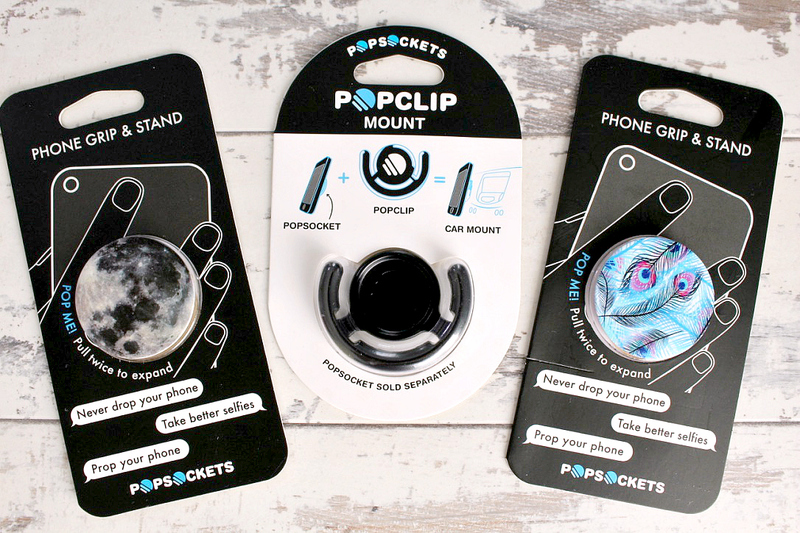 Popsockets attach to the back of your phone or case and can be used for multiple uses. They make holding your phone for taking pictures or even sending text messages easy and comfortable, especially with the size of phones slowly getting bigger. Not only are they perfect for keeping a grip on your phone, you can also use them as a stand while watching a video or reading a recipe. My boyfriend also ordered the Pop-clip mount for using in your car or on a wall, anywhere you want. 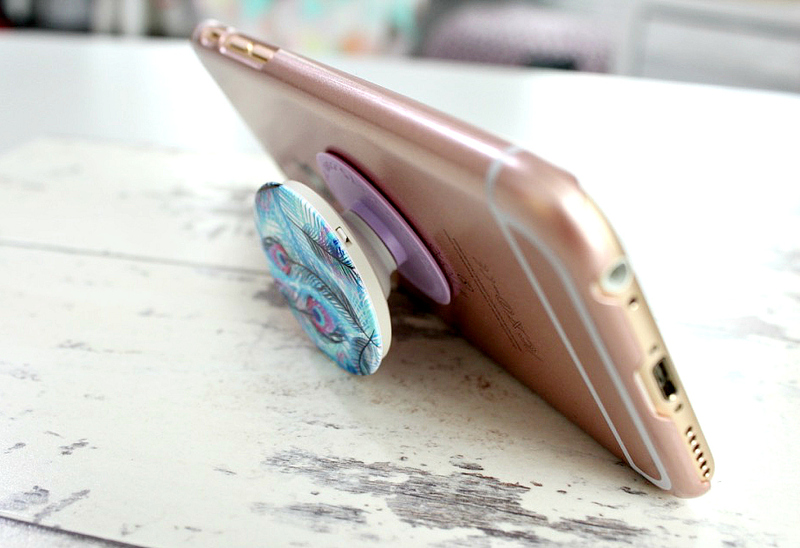 The Popsocket slides straight into it and can be held vertically or horizontal. He has mounted his pop-clip on the side of the draws next to his bed so that he can mount his phone there or his iPad when he wants to watch something in bed. Now that I have seen just how handy they are I really want to get a mount for in the kitchen while I am cooking, as it is usually when I fit in watching a few youtube videos. 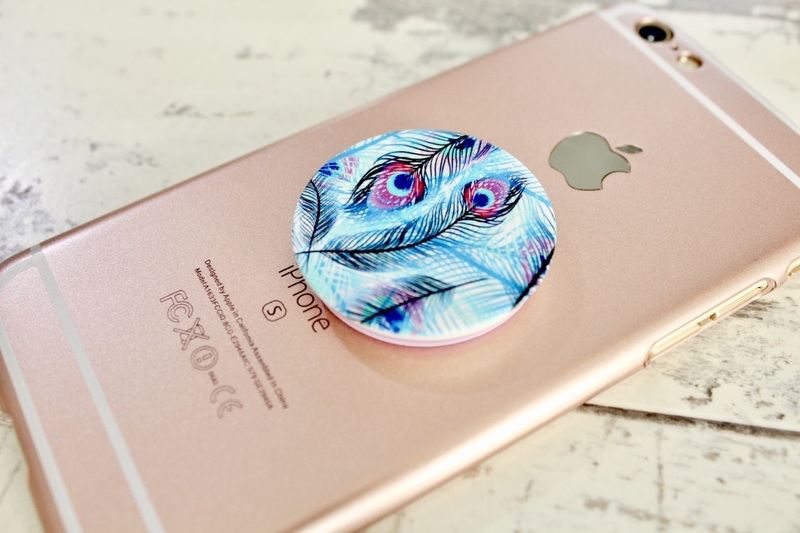 Popsockets come in so many different designs and colours, you are sure to find something that will suit you. I decided on the peacock feather design and my boyfriend picked out the moon design. I have recently seen that they have released custom Popsockets in the UK now as well as in the US, which means they are even more suited to whatever your style is. 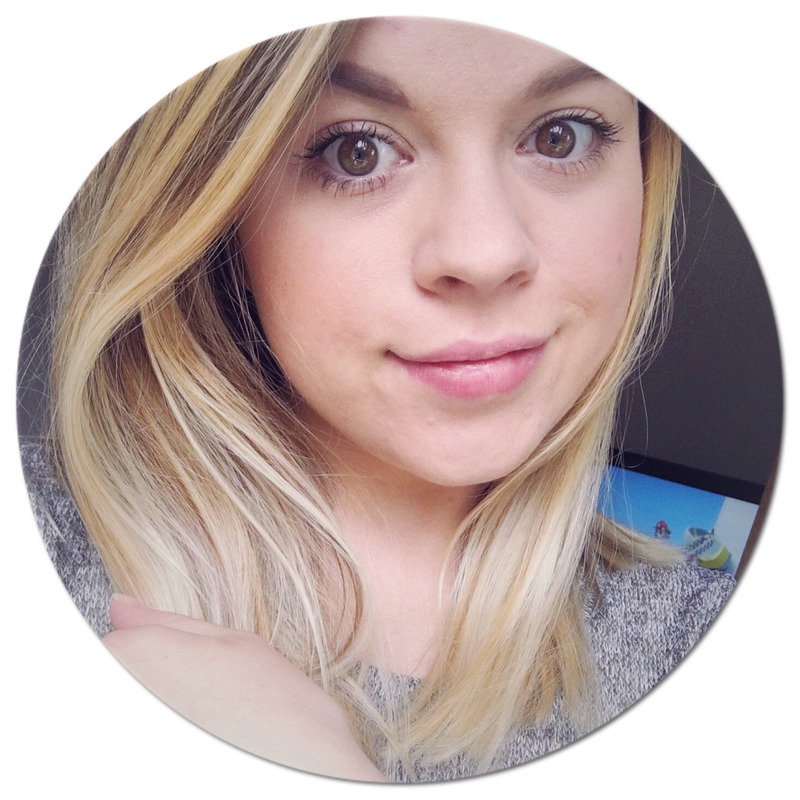 I have been using mine for a few weeks now and I could not live without it now. 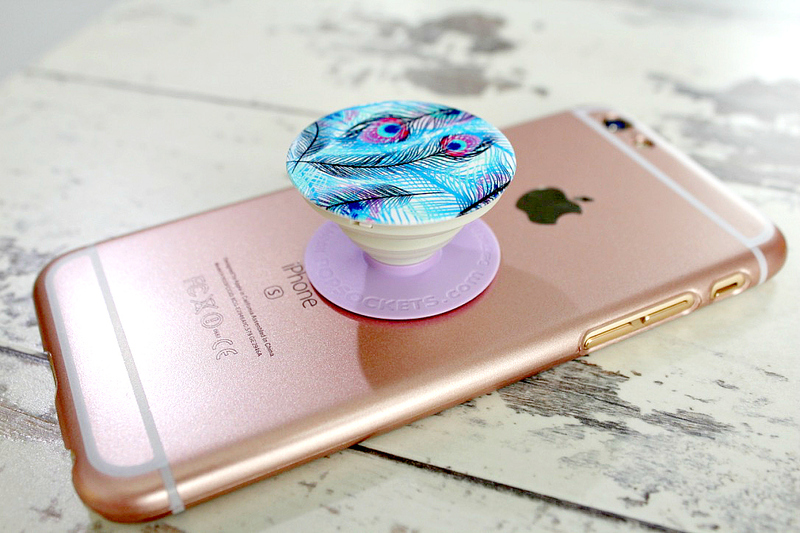 Have you ever tried using a Popsocket? If you haven't I would seriously suggest you give them ago! Thanks for explaining that new gadget, I saw for the first time on Bali in last summer. Since that time I've read a lot of things in the web about the PopSockets.